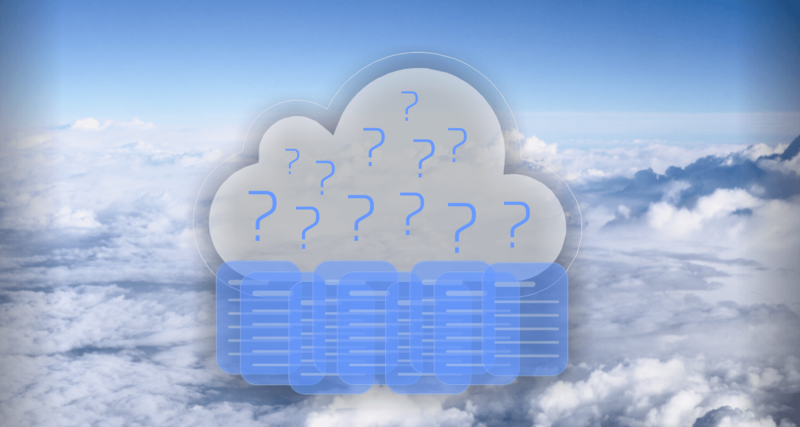 In this article, we’ll discuss everything you need to know about cloud hosting. By the time you’ve finished you’ll know how it works, whether or not it’s for you. Also we’ll provide a few prominent options in the field you can choose from. To understand cloud hosting, one must first understand “the cloud”. 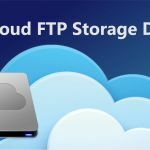 The cloud is a term used to describe services and data storage operating on external servers- that is, computers that aren’t your own. 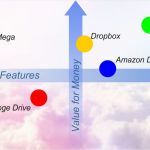 A few prominent, consumer-friendly examples of cloud computing can already be seen in the rise of Gmail and other web-mail services. 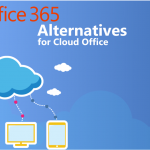 These cloud based solutions operate on external servers. 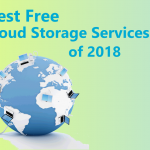 Cloud computing simply entails storing and managing data that isn’t stored locally on your own computer. 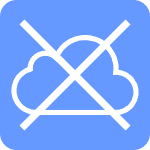 Cloud hosting means hosting your own site or services via the cloud. Instead of investing in your own locally-run servers and network infrastructure, cloud hosting allows you to utilize the pre-existing infrastructure of other giants in the industry. We’ll dive into that later in the article. For now, you know the basics of how the cloud works and what you can do with it: let’s dive into more. 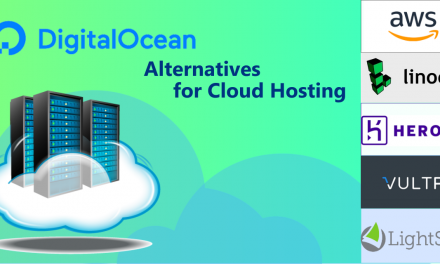 Instead of investing in your own locally-run servers and network infrastructure, cloud hosting allows you to utilize the pre-existing infrastructure of other giants in the industry. How much does it cost, and how does it scale? The cost of cloud hosting varies by provider (and we’ll dive into that down below), but in general it’s much cheaper than raising the infrastructure on your own. Especially if you’re an independent app developer or a small business. As an example, Amazon Web Services charges hourly for various tiers of service, all scaling in accordance to a user’s storage and memory needs. 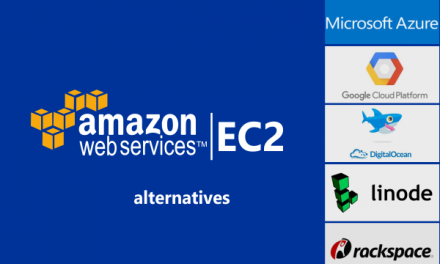 You can find more about cloud hosting with Amazon AWS and their competitors in our article: Amazon EC2 Alternatives for Linux Cloud Hosting. The smallest independent businesses and users can work with the AWS free-tier for a year-long trial period. While serious developers and businesses can start scaling up with plans that cost anywhere from $10 a month to thousands a month. The cost honestly just depends on the needs of the business and the scale at which it operates. 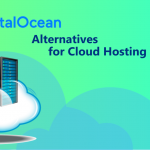 However the nature of cloud hosting means it’s much cheaper to rent out pre-existing infrastructure than to create your own, and scaling up the needs of your site, game, service or application is always easy. A web infrastructure for your website, game, application or service. Reliable cloud providers typically utilize hundreds of data centers, scattered all over, with various checks for redundancy. Should a disaster happen, your data should never be gone for too long, since cloud servers are often mirrored across multiple data centers. Superior security measures. Not only are data centers themselves well-secured as physical locations. They also employ multiple levels of encryption and data security to ensure that people will have no luck getting to the vital data owned by you or your business. Flexible pricing. Some providers will charge as if the service is a utility bill, meaning on months with low traffic/usage, you’ll pay significantly less. The opposite applies too, of course – the more your service grows, the more you’ll pay for the infrastructure to support it. Provide the on-site hardware for your access their services. You’ll need to invest in your own “thin clients” and networking hardware to access and change your services. Provide on-site IT support. If you’re a business and you/your employees are having issues, you won’t be able to call over a tech support guy to come and figure things out. If the issue is the hardware on your end, there’s nothing they can do. If it’s the hardware or software on their end. However, they can typically be expected to help you fix it, online, via their customer support services. 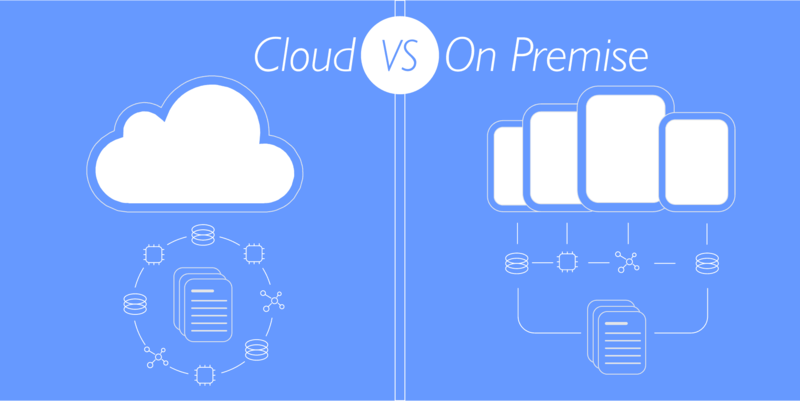 Let’s definitively break down the pros and cons of cloud hosting services. Location independence. You don’t need to rent out a place to host your servers, nor do you need to keep them on-site. Wherever you or your business goes, your service and site will remain hosted. Lower cost. Investing in and moderating your own network infrastructure can be a hassle. Especially when it’s hit by unexpected surges of traffic or you encounter an issue you don’t know how to fix. Investing in pre-existing, reliable infrastructure is much cheaper all-around, and saves you many potential headaches to boot. Access to the same high-quality services used by Web giants. An aforementioned lack of on-site IT support- you’ll need to go elsewhere for that. Honestly, the primary cons of dealing with cloud hosting are really just what they don’t provide for you. Going with a reputable, reliable provider typically means you don’t have much to complain about. The smallest independent businesses and users can work with the AWS free-tier for a year-long trial period. 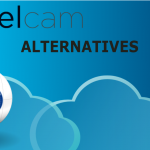 We’ve spent most of this article singing the praises of what cloud hosting has to offer. However, it’s time to talk about when it’s not for you. Let’s dive into that. You already have the resources for your own infrastructure. For instance, older businesses already have on-site servers and IT support to suit their needs. 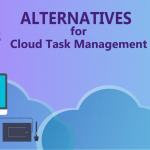 While upgrading to the cloud does have its benefits, it can sometimes be cheaper to just stick with what you have, at least in the short-term. What you need can’t be provided by that infrastructure. For instance, movie, CGI and other high-end productions need to have powerful, on-site hardware, servers and networking to get their work done. 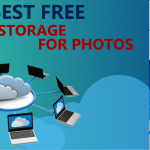 Are you creating and transferring files that are hundreds of gigabytes or multiple terabytes on a regular basis? Cloud hosting may not be what you need to make your business run smoothly. 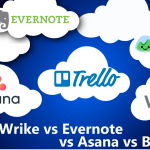 Now that we’ve covered what cloud hosting is, alongside its pros, cons and usage scenarios. It’s time go over some prominent providers for these services. Amazon EC2 stands for “Elastic Compute Cloud”, and provides infrastructure to web and app developers from Amazon’s own powerful data centers. The “Elastic” part comes from the high scalability of the plans offered, with the ability to instantly raise or lower the capacity you’re being offered with little to no service interruptions in turn. 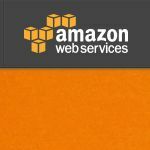 The AWS Marketplace offers access to software that runs on Amazon’s Web Services. These applications come with operating systems where they installed on and are often suited to the needs of businesses, game developers and app developers, and are called AMIs, or Amazon Machine Images. Once you’ve purchased an Amazon Machine Image, you’ll be able to use Amazon EC2 to launch the software. One way to use AMIs can to turn your EC2 space into a virtual Linux server, where you can run cPanel, for instance, which can save you busywork. Read our comprehensive guide on how to deploy your own cPanel cloud hosting with Amazon AWS for all of your websites with Amazon EC2 and WHM /cPanel in 20 minutes. You can also opt for Community AMI. Community AMIs are AMIs created by the community, or non-Amazon sources, and generally released for free or at a low cost, outside of the AWS Marketplace. While community AMIs may suit your needs and save you some money, they aren’t always safe to use – make sure you only use AMIs from reputable providers! 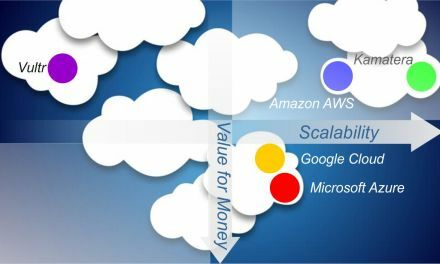 Microsoft Azure is Microsoft’s response to AWS, and provides a variety of cloud hosting services. Among the services offered by Azure include IoT integration, a content delivery network, compute power, and enhanced security. 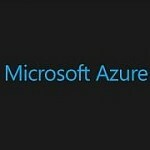 A big offering where Azure is concerned, however, is in its Web Apps. Microsoft Azure’s Web Apps is a compute platform made specifically to host web-based sites and applications. Web Apps support a variety of familiar languages and frameworks, such as PHP, PowerShell and Java. Thanks to it being a Microsoft service you’re also granted easy access to Microsoft services, like Visual Studio and Windows. 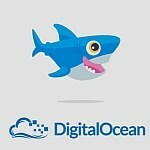 Digital Ocean is a cloud hosting provider that focuses exclusively on software development. 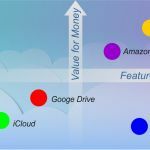 For this reason, their solutions are a bit more expensive than low-end ones, but come with massive speed benefits (via an SSD-only cloud), an easy-to-use interface, and an active, helpful community of app developers. 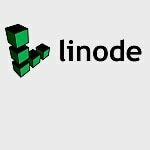 Linode, which is short for “Linux Node”, is a cloud hosting service. They focus on offering Linux virtual servers in the Linode Cloud, powered by top-of-the-line SSDs, networking and processing power. Due to the nature of Linux, experienced developers can do just about anything they want with these Linux virtual servers, but most people use it to run web servers and Linux-based web apps. PreviousHybrid Cloud. 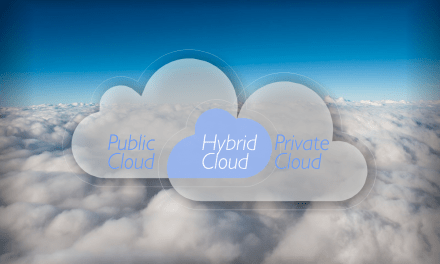 What is a Hybrid Cloud. A Beginner’s Guide.